Summary: The movie that FPM Play has been waiting for has finally arrived! We are joined by guest host Dantz for FPM Play Trivia, Grudge Match and our Review of the Week. Oh yeah, Logan's back. ♦ [01:30] Question 1: How many Infinity Stones are there? ♦ [03:40] Question 2: What alien race is Ronan a member of? 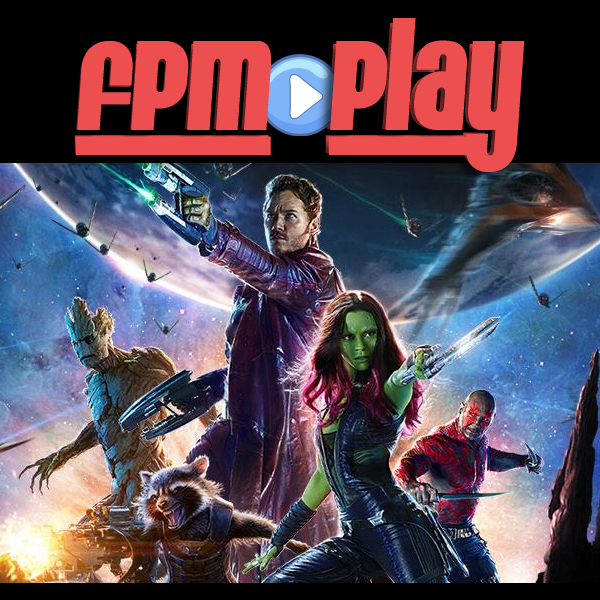 ♦ [05:35] Question 3: Which one of these GOTG movie characters was a member of the original GOTG team?